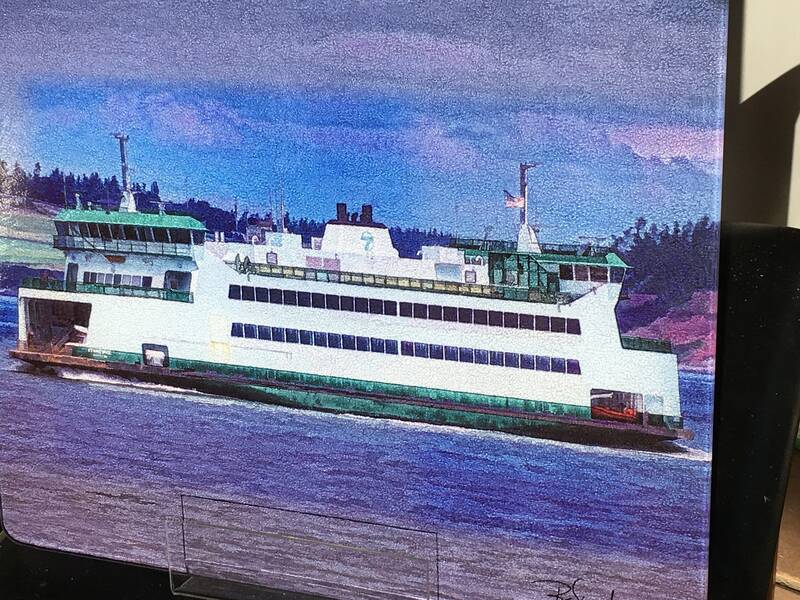 I took this shot of the Washington State Ferry 'MV Kennewick' from the ferry MV Salish on it's way to Coupeville. 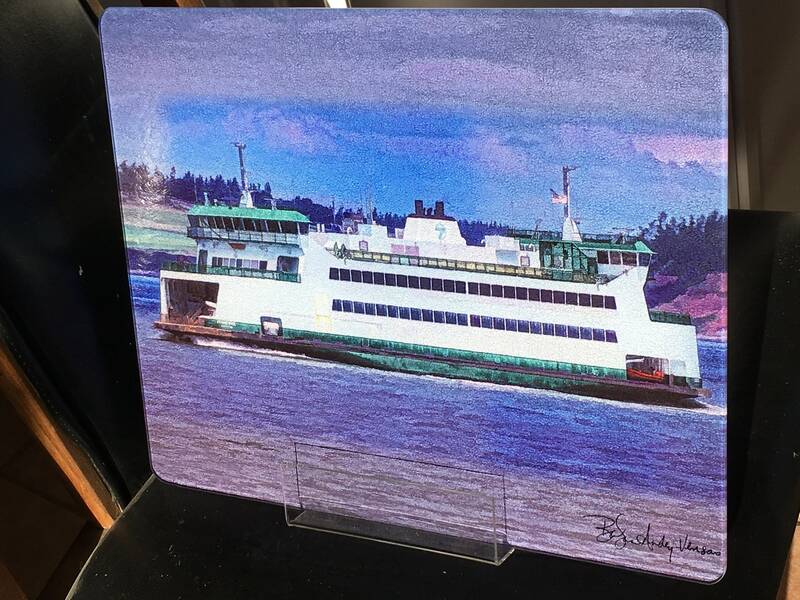 Wikipedia says "MV Kennewick is a Kwa-di Tabil-class ferry operated by Washington State Ferries. 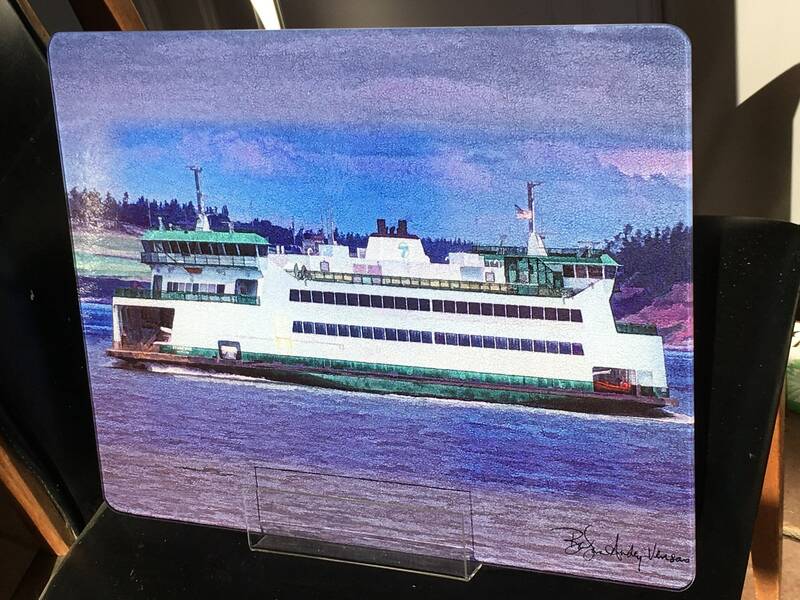 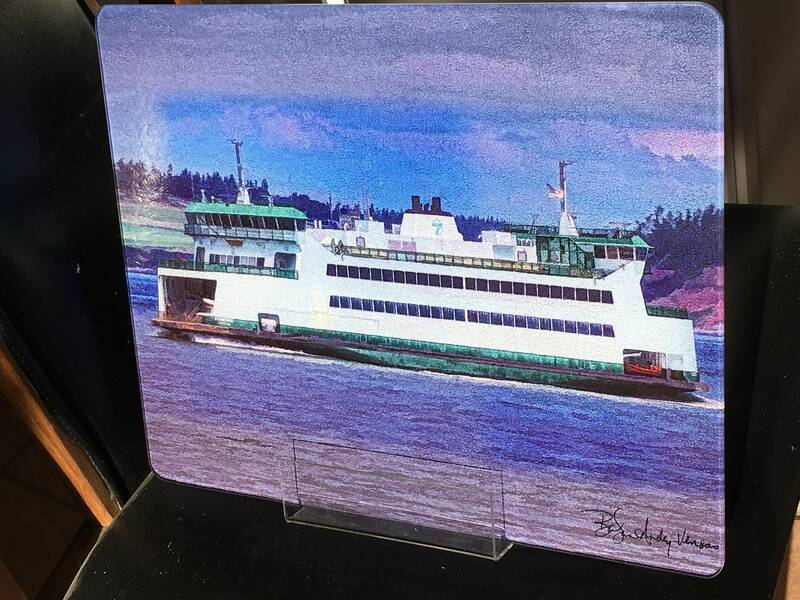 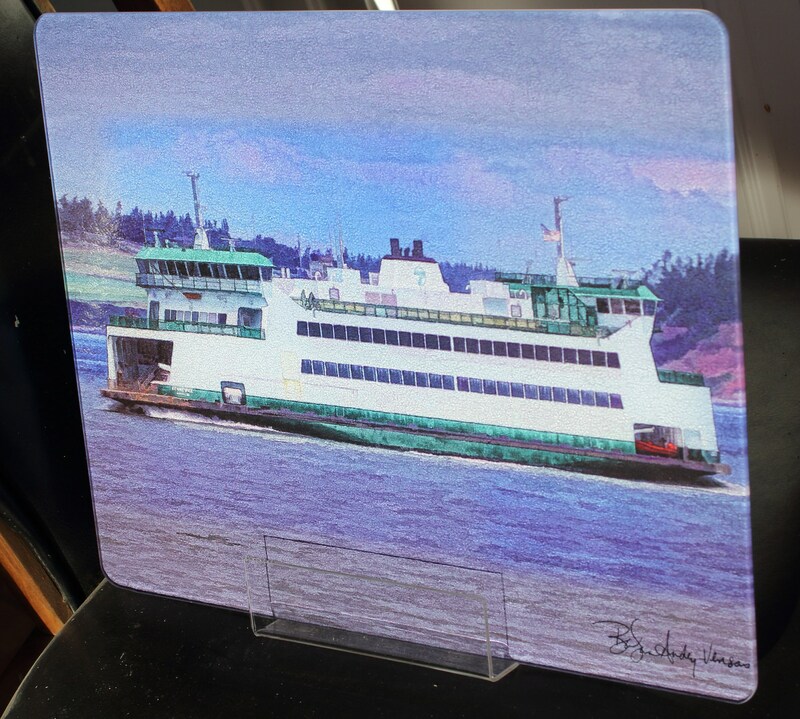 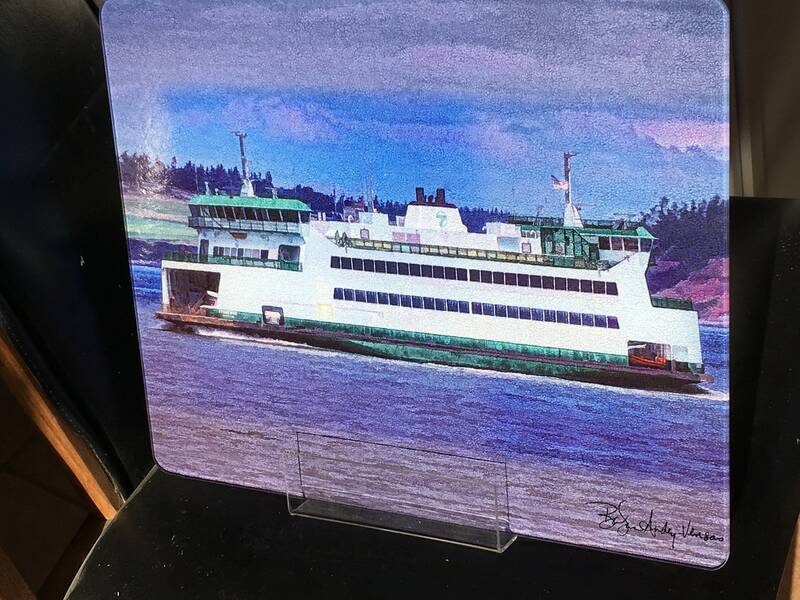 She entered service on the Port Townsend–Coupeville ferry route on February 14, 2012."